Back in the spring we talked about TunnelBear for Chrome, an extension that adds an encrypted proxy to your browser. At the time, there weren’t many great options for Firefox, but since then Hotspot Shield rolled out its own free proxy add-ons for Firefox and Chrome. 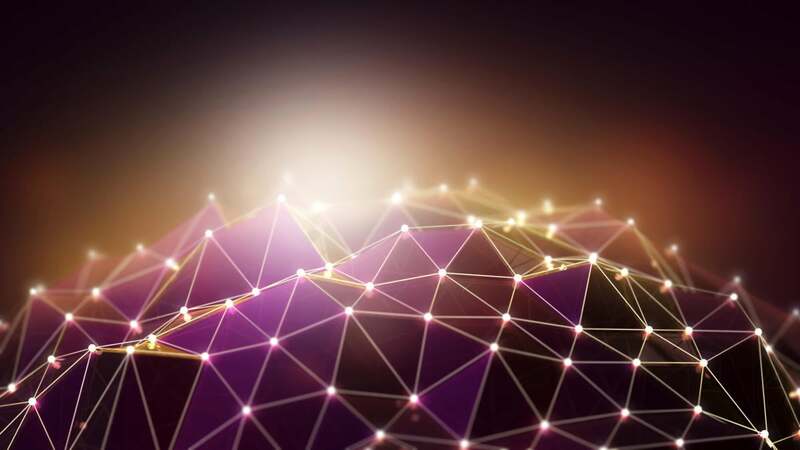 Encrypted proxies are a fast and lightweight alternative to virtual private networks (VPNs). They don’t offer the full breadth of protection that VPNs do since a proxy only protects your browser. But if all you want to do is view the U.S. Netflix catalog overseas or protect your browsing on a public Wi-Fi network, then an encrypted proxy should work just fine. The best part about Hotspot Shield is that its proxy is free to use with unlimited bandwidth—TunnelBear on Chrome limits free users to 500 megabytes per month. Hotspot Shield VPN proxy for Firefox. To get started on Firefox, download and install the add-on from Mozilla’s site. 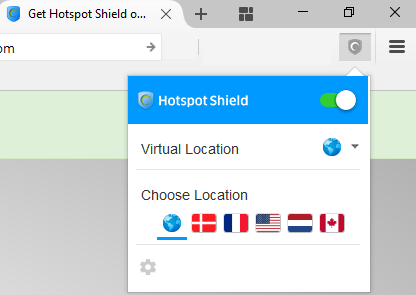 Once that’s done, a red Hotspot Shield logo should appear in your browser toolbar to the right of the address bar. Just click on it, choose your virtual location and flip the on-off slider. Once that’s done, the Hotspot Shield logo should turn green. Now you're ready to roll with HotSpot Shield on Firefox. Although TunnelBear is my go-to VPN right now, I used to use Hotspot Shield quite a bit. Previously, Hotspot Shield’s free offering did not use browser add-ons and injected ads at the top of each browser tab when you landed on a new webpage. It was free, but all those ads really took a toll on performance so it’s great to see Hotspot Shield backing away from that. If you want to use Hotspot Shield on Chrome, which is almost identical to the Firefox version, you can find it on the Chrome Web Store.